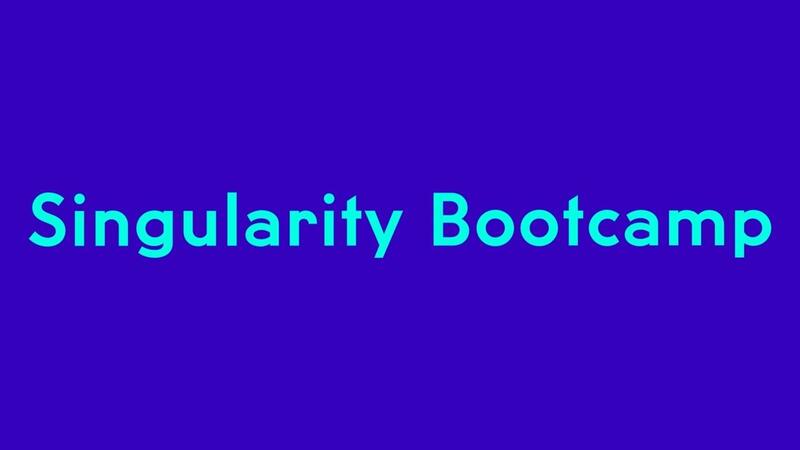 Singularity Bootcamp meets bi-annually on location, with remote monthly sessions to be held within the setting of an online forum to establish accountability and provide mentoring services. Throughout the duration of Singularity Bootcamp, Rob Fulton will instruct attendees on the proper implementation of automation within their business. Placing an emphasis on the evolution and comprehension of future technologies, it is the intent of the program to minimize the risk that modern technologies pose in rendering businesses obsolete. It’s hard to compete with software technology, so in order to mitigate this ever-present challenge, Rob Fulton and his team will work to teach attendees how to attach themselves to future technologies, teaching them to apply automation within their business operations so that they can establish and sustain business longevity in an evolving industry throughout the technologically fluid coming decade.